The ART Scan™ is powered by a high-temp Lithium primary battery, designed, assembled by Hans H. Schive. Halfwave’s develops and operates tools for pipeline inspection based on their patented innovative Acustic Resonance Technology. ART Scan™ provides accurate measurement data in pipelines, providing enhanced information to their clients, ultimately reducing the risk of leaks and increases the technical safety of pipelines. We provide several different battery designs meeting quality, safety, documentation and traceability requirements. SCHIVE started partnership with XENO in 1999, after an extensive evaluation period of several manufactures of Lithium Thionyl Chloride (Li-SOCl2) bobbin cells for “tracking” applications. 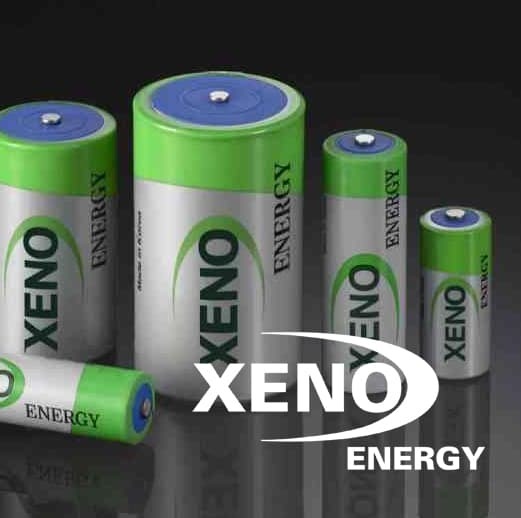 We concluded that XENO offered the highest quality cells on the market for applications requiring this kind of battery cells, considering criteria such as high capacity and best performance. Early, we discovered that the XENO Li-SOCl2 bobbin cells had outstanding characteristics in Subsea sensor applications, with a very good capacity record for operations @ 0-10°C both in vertical and in horizontal positions. We also supply XENO cells and batteries to operate in military radio equipment, Tracking and IoT devices, seismic systems, oceanographic buoys, and for metering applications.